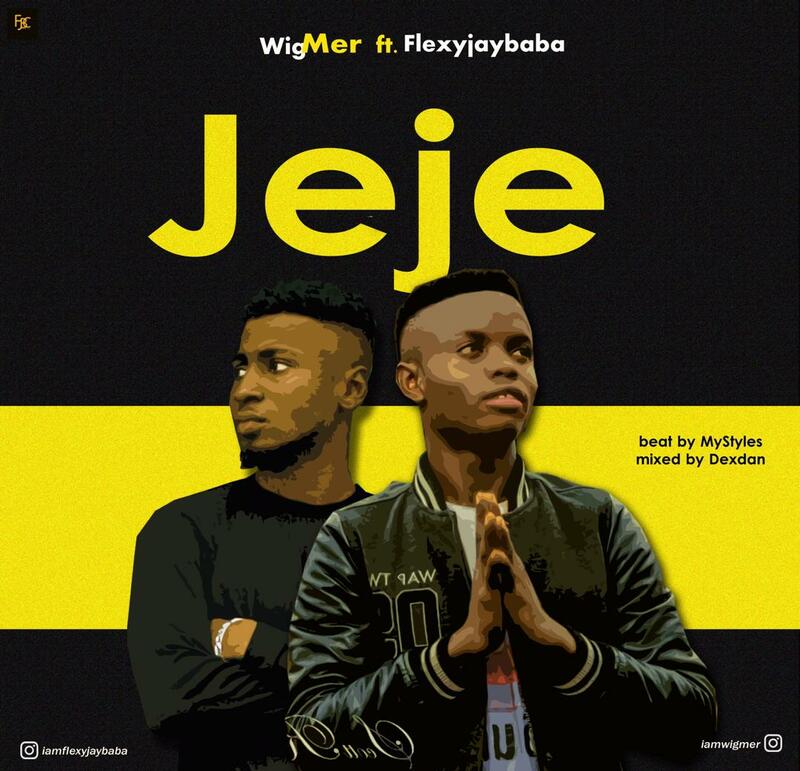 The talented sensational act, Wigmer came through with a smashing hit single tittled “Jeje“. Wigmer melodious tune will get you vibing to the song in no time! This one is a must cop. 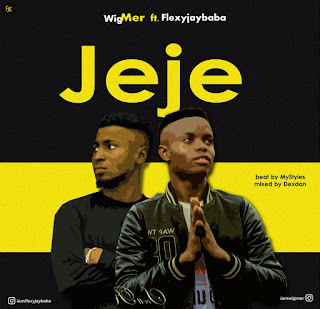 He teamed up with the fast rising Act, FJB on this one and its a success.